As we were figuring out our new content model, we saw the need to reinvent our style guidelines to reflect our new organization. So we did our research. We looked at the UK Style Guide, the Canadian City of Surrey Style Guide, and several others. 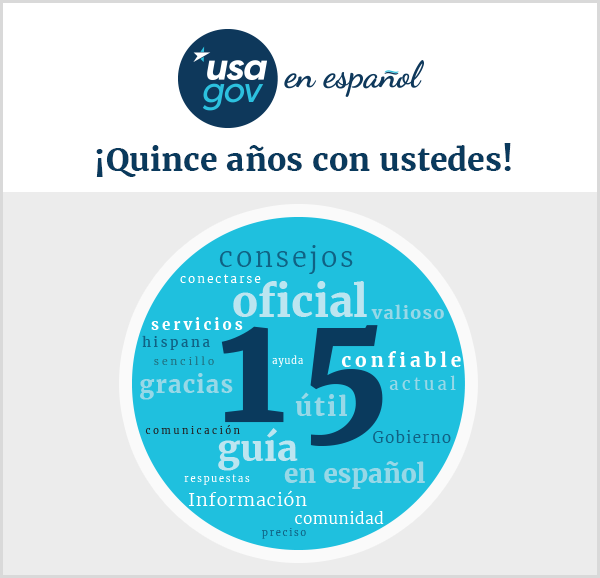 We were on the right track to create one place where all guidance would reside, in both languages, and that's how the USAGov Bilingual Style Guide was born. The first step was to assemble a small cross-functional team to make sure we included all aspects of content creation. The team included bilingual digital and print content writers and editors as well as accessibility and marketing folks. Next, we started crafting a structure to the Guide that could easily translate to online publication - our ultimate goal. For the guidance to be effective, it had to be inclusive of both languages - we did not want separate online locations for English and Spanish. The skeleton was simple. Start by defining: purpose, voice, and tone, and move to areas such as writing for the web, plain language, SEO, accessibility, and marketing. 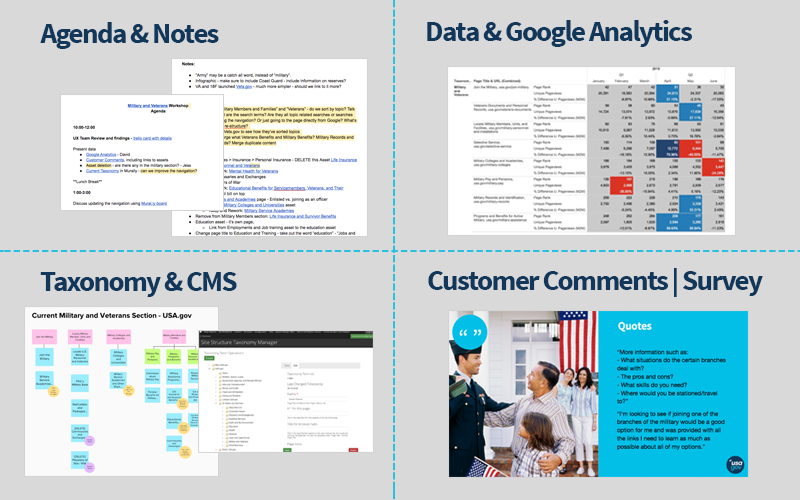 Each expert provided the pieces we needed to incorporate in each area to give the writers sufficient guidance to keep the platform consistent but not cramp their individual style. How did we handle English and Spanish? Simple. A lot of the guidance applies to both languages, so if there is no specific Spanish call out, the team knows to apply the same guidance across the board. When we do need specifics for the Spanish language, such as numbers, capitalization rules, etc., we include that guidance in that section under a "Spanish" subheading. 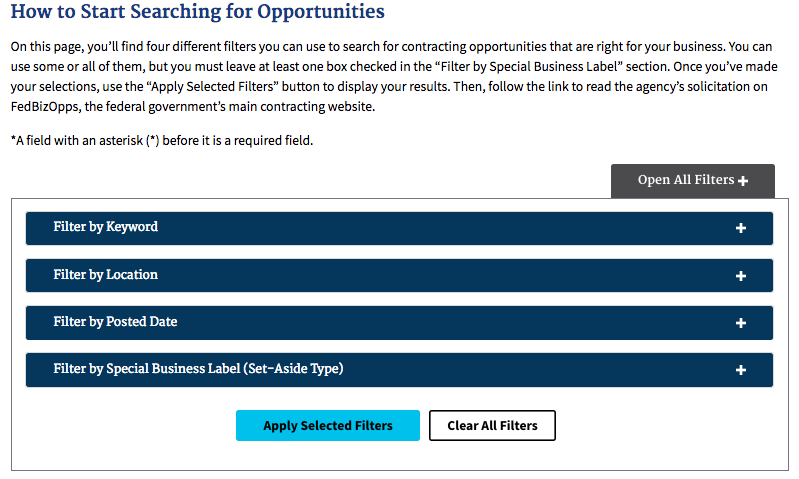 See separate Spanish guidance in the Capitalization section as an example. We wanted to share this process with you. So, take a look and come back from time to time as we add new sections and update existing guidance. 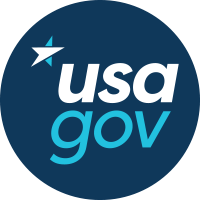 The USAGov Bilingual Style Guide is a living tool that reflects the evolving nature of languages. Laura Godfrey is the Bilingual Senior Editor of USAGov.